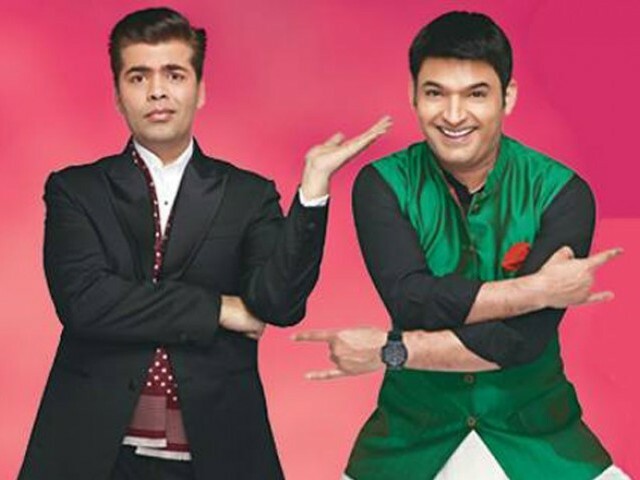 #BREAKING: Kapil Sharma to make his Chat Show Debut with Koffee With Karan Season 5! 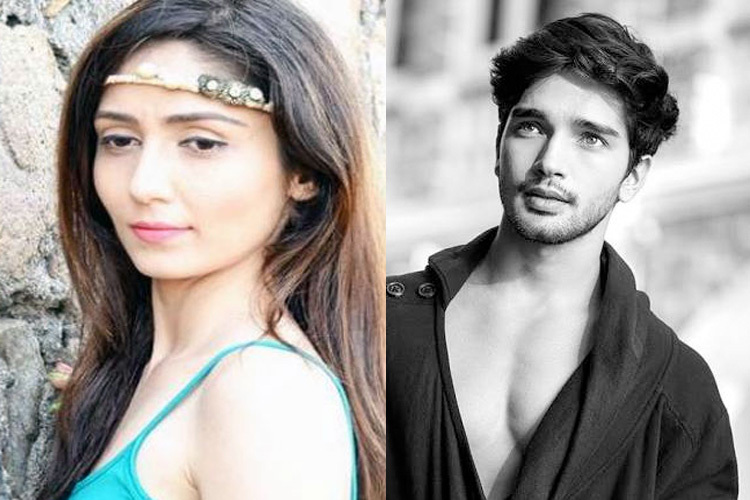 Actors Pratibha Tiwari and Harssh Rajput MIFFED with their ABRUPT end in ‘Saath Nibhana Saathiya’..? Thapki…Pyaar Ki: Vaani and Dhruv on an ‘EXPOSE MISSION’; Shraddha plans a ‘MURDER’! Vidya Balan turns host for a TV show!